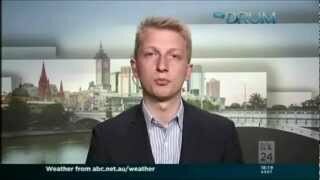 The IPA’s James Paterson explains why Nicola Roxon’s anti-discrimination law is so dangerous – and David Marr agrees! From ABC24’s The Drum on Wednesday 24 January. 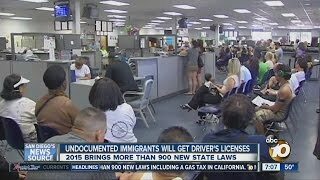 The most controversial involves more than a million undocumented immigrants who can get driver’s licenses.